This is a true community service event for our Fleet members to participate in. 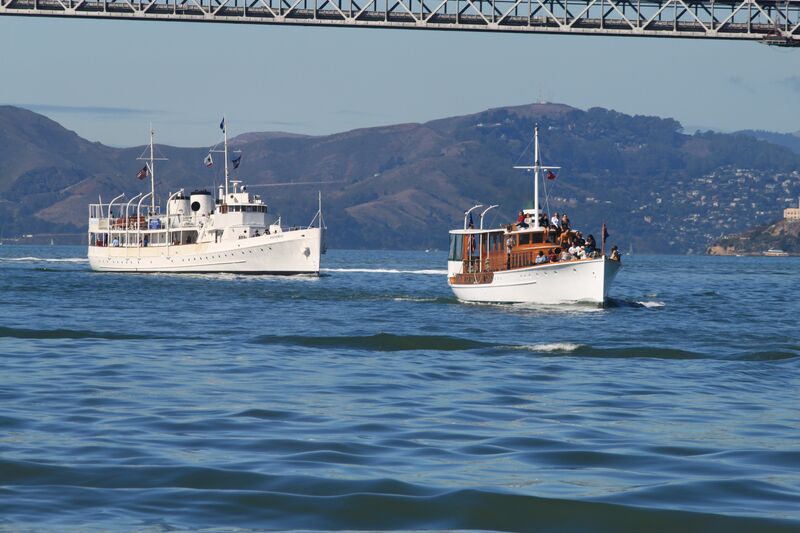 This will be the fifth time that several of our classics, along with the USS Potomac, will take over 300 passengers of children patients, their families, and medical support staff from the Benioff Childrens Hospitals for a cruise on the Bay. The hospital and its patients are very appreciative of this time on the water and look forward to it each year.